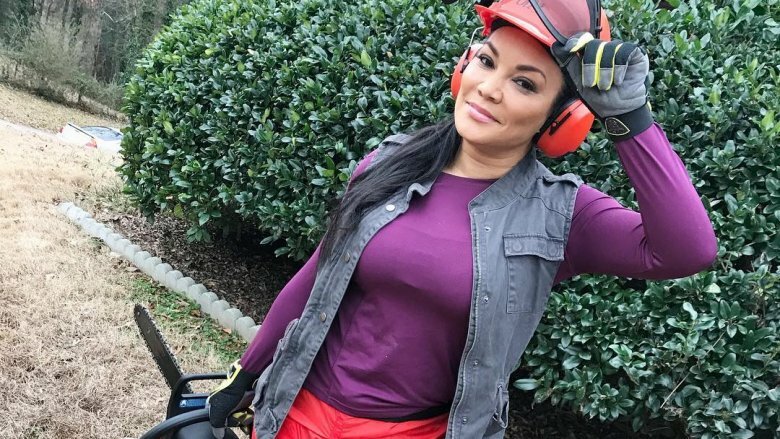 Egypt Sherrod is pretty much the queen of HGTV. 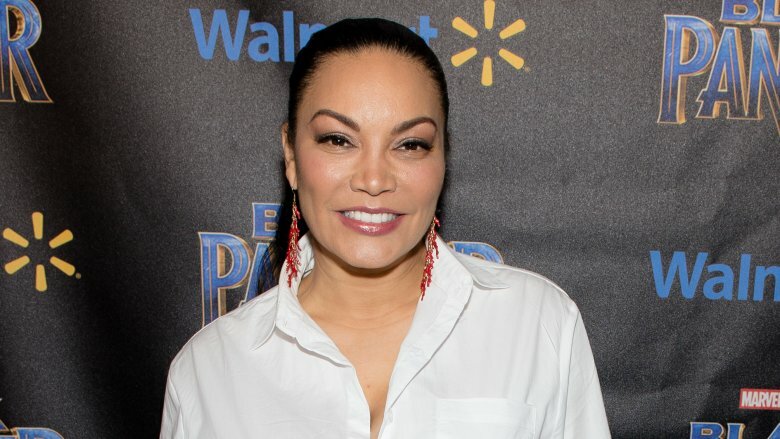 She first came onto the TV home improvement scene in 2007 when she took over the role of host on the show Property Virgins. From there, Sherrod went on to host Flipping Virgins, which she also executive produces. 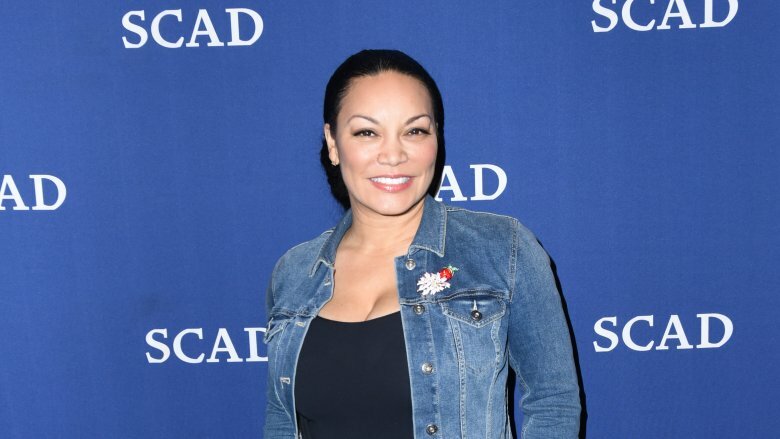 In addition to being one of the shining stars of HGTV, Sherrod is also the CEO of The Egypt Sherrod Real Estate Group, a columnist for Atlanta Magazine, and makes regular appearances on other TV shows. 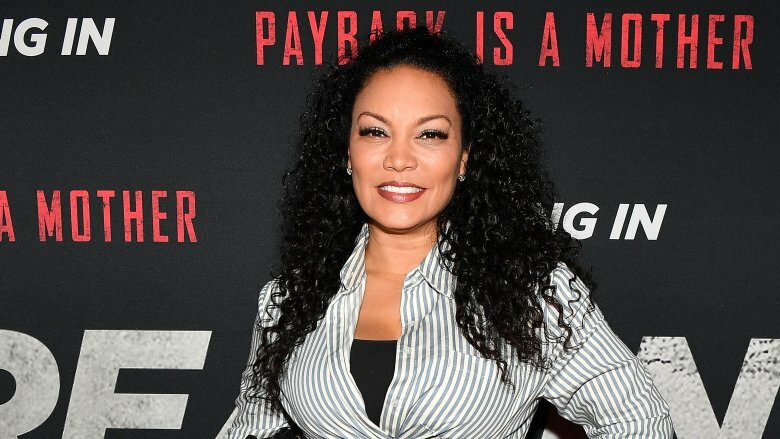 Sherrod is the epitome of a self-made woman and has been hustling since she was a teenager. 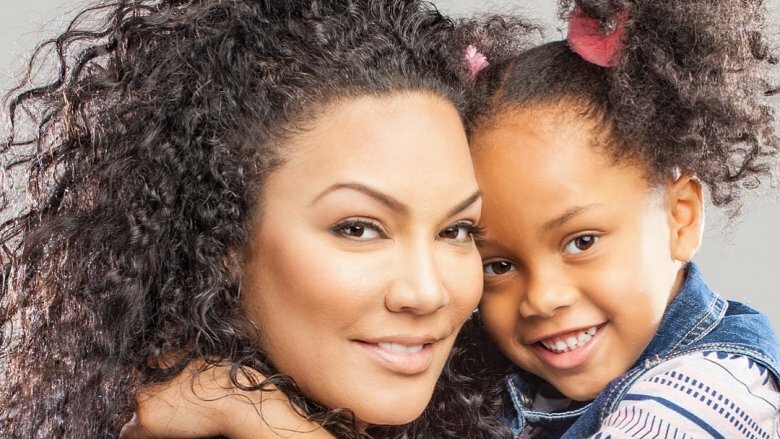 Her ability to juggle an incredibly successful career and her family is an inspiration, but no less inspirational is the story of how she got her start. Sherrod’s success story is one that is built on years of hard work and savvy investments. 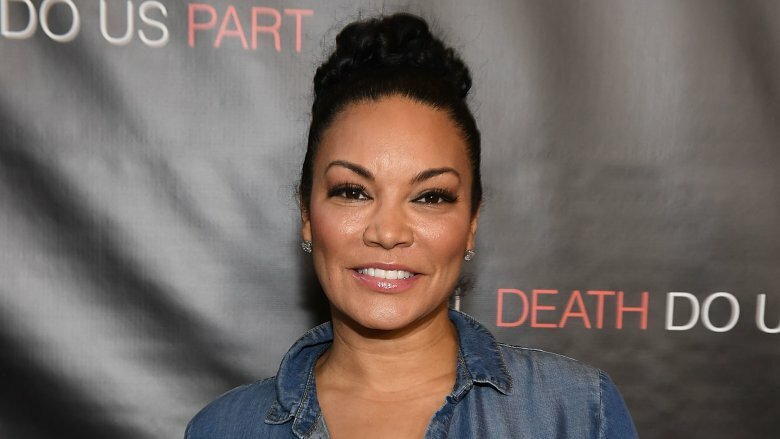 Here’s the untold truth of Egypt Sherrod. Sherrod got her start in radio, and had a successful career in the industry from a young age. At 18, she was hosting a jazz radio show, and by the time she was 19 she had landed a full-time job as a music director in Philadelphia, making her the youngest music director in the entire country. While most teenagers are still figuring their lives out, Sherrod was already building her career but was still looking to the future. “I was earning enough to start thinking about how I was going to make my money work for me,” she told Vibe. 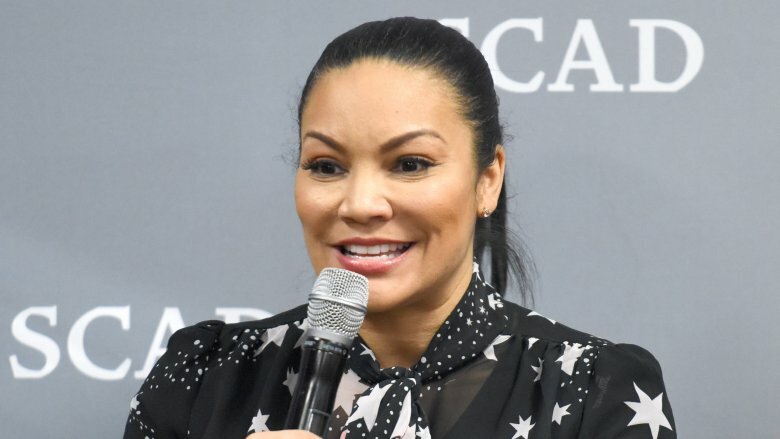 Her path to becoming a real estate guru might have been an unusual one, but Egypt Sherrod comes by her talent in the real estate biz honestly. Her family is filled with brokers, so she grew up around the business. It was her desire to carve her own destiny and do something different from the rest of her family that led her to radio. As she grew older, however, Sherrod developed a new appreciation for real estate. “I realized you have to do smarter things with that money and I grew up knowing that real estate was the foundation of wealth,” she told Madame Noire. While she fell in love with real estate and discovered she had a knack for flipping properties, she also had a far more practical reason for joining her family in getting her real estate license. “A big part of what was going out the window was commissions I had to pay to real estate agents, so I decided to get my real estate license,” she said. 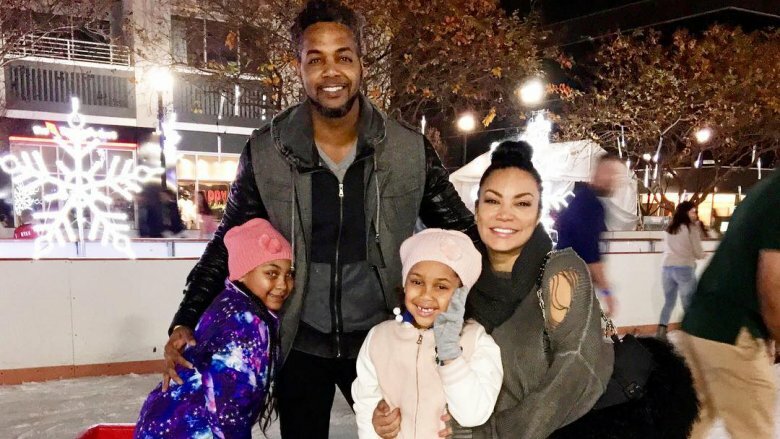 Sherrod said that she still loves New York, but “it was not conducive to work-life balance.” In an effort to find that balance and “a better quality of life” for herself and her family, she convinced HGTV to move Property Virgins to Atlanta. 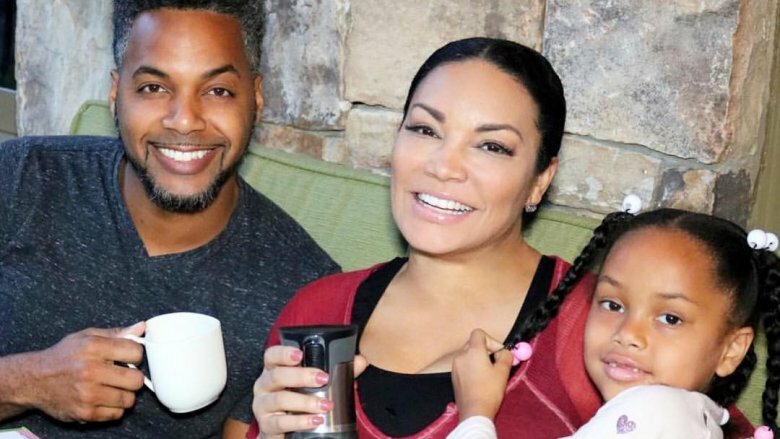 Sherrod makes having a successful career and raising a family seem so simple, but a lot of work goes into creating that work/life balance. Every week, Sherrod and her husband get together “just as business partners around our kitchen table” and work out their game plan for the week. Sherrod has definitely carved out her own identity, but that early inspiration certainly helped to shape her career and later philanthropy work. “She was one of the most visible women of color on national TV, and that gave me a sense of pride,” Sherrod told Hello Beautiful. “Oprah has always had a way of asking tough questions in a very direct yet compassionate way. She’s used her huge platform to help people in powerful ways, and shed light on important social issues that may not otherwise have a global spotlight.” That description doesn’t sound too far from Sherrod herself. Whether or not you’re on TV, that’s advice that anyone can take to heart. She does draw the line when it comes to any electrical or plumbing work, though. “That’s where I call in the reinforcements,” she said. That hands-on touch might be part of the reason that Sherrod can’t pick just one favorite room in her house. She said that she loves her closet, but she spends most of her time in the kitchen. “It’s the heart of our home,” she said. She added that there’s no real key to her success. Everything comes down to a strong work ethic and faith. 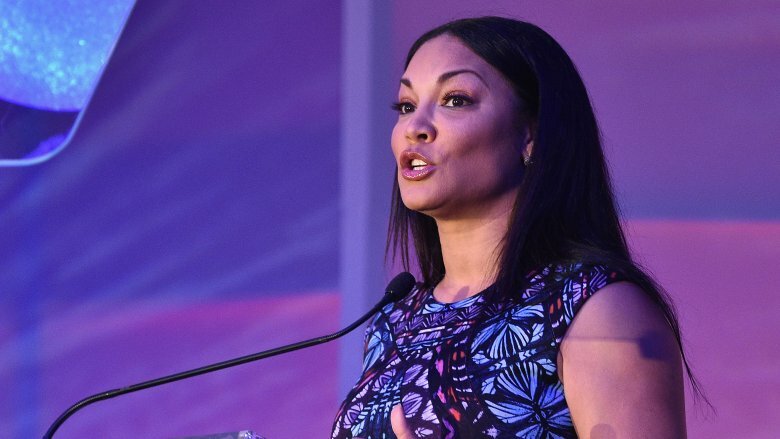 “Prayer, good old fashioned hard work, giving the personal touch, never compromising my integrity, listening to good business advice and keep a talented group of people on my team to help me stay on top of everything,” she said.